''The life of the dead is placed in the memory of the living ''said famous Cicero,and Sonia will live for eternity for she will be rememmbered that long for her great art,legacy she left to fashion industry and all of us. 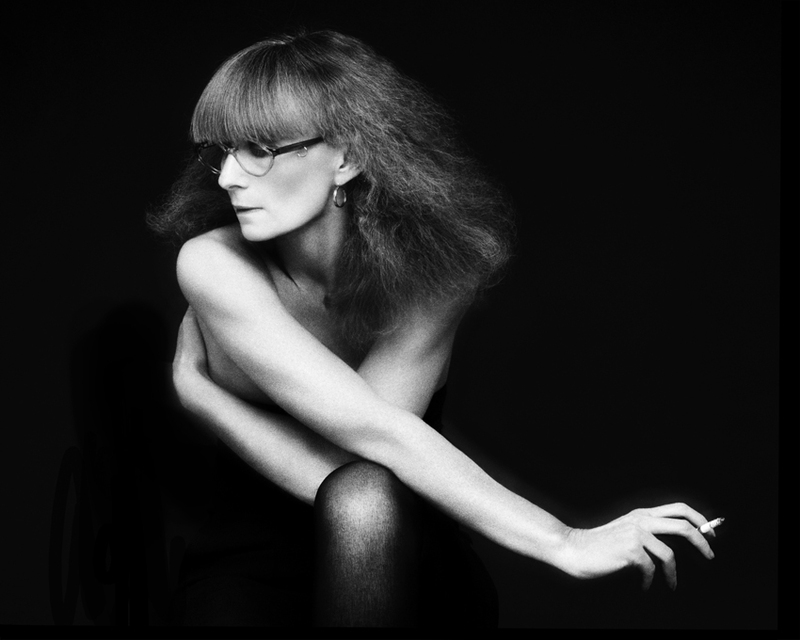 Sonie Rykiel was born in Paris on May 25,the year was 1930,today we have lost her,August 25th year 2016 - how symbolic,just her style. Sonia was eldest child of Russian mother and Romanian father who next to her had 4 more children ,she came from upper class intellectual family and such she was. At the age of 17 Sonia was employed to dress window displays at one Parisian textile store,that was her first job that had something to do with fashion. 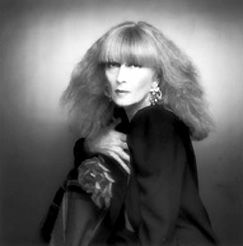 In 1953 she married Sam Rykiel with whom she had two children, Nathalie and Jean Philippe . Sam was the owner of botique ''Laura'' wich was selling elegant clothing - in that same store Sonia created and sold her first sweaters - it was more of a necesity than creative situation how those sweaters came to exist ,she was pregnant and couldnt find soft sweater that could fit,so she contacted one of her husdband suppliers from Venice,and rest is a history of fashion! In 1960 her sweater was on Elle magazine cover - legendary is the situation when Audrey Hepburn came by to her store and bought 14 sweaters in every color , designed by Sonia - later those sweaters were known as ''poor boy sweaters'' . 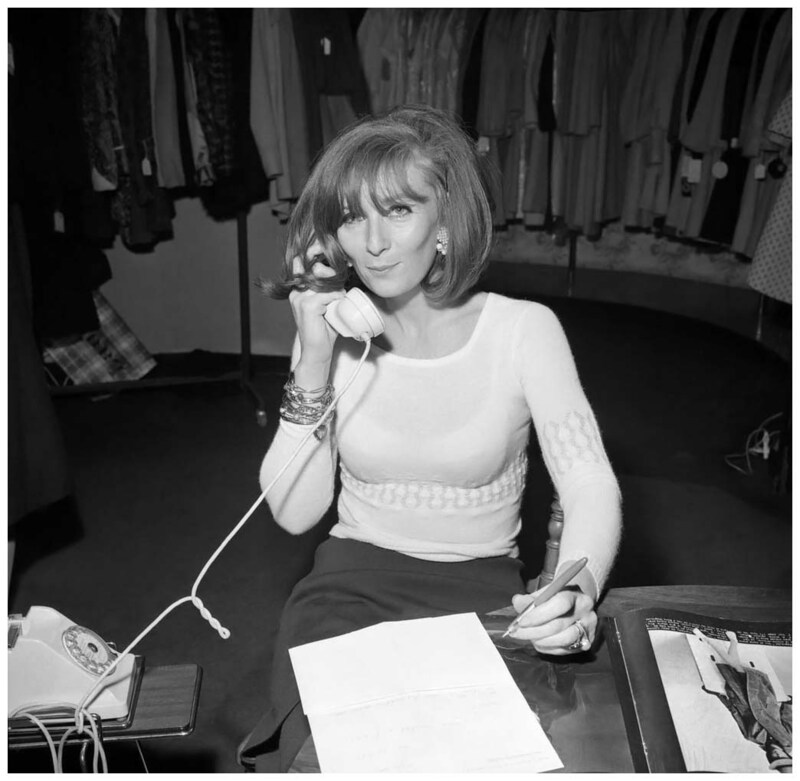 In 1965 Sam Rykiel hellped her to create the Sonia Rykiel company, and later in 1968 despite the divorce he founded with her Sonia Rykiel brand . 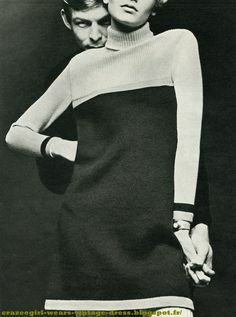 American magazine ''Womens wear daily'' called her ''a queen of knitwear'' in 1967 after wich she rapidly invented visible seams on clothing , pass d'ourlet and pass double wich were part of her new phylosophy ''la demode ''. She created her own style by usage of black color,stripes,lace and graphic texts on her clothes - she was defined as feminine,free,sensual,independent. Outside of her revolutionary fashion work,Sonia also wrote couple of books,of wich are ''A to Z of fashion'' and couple of children books.